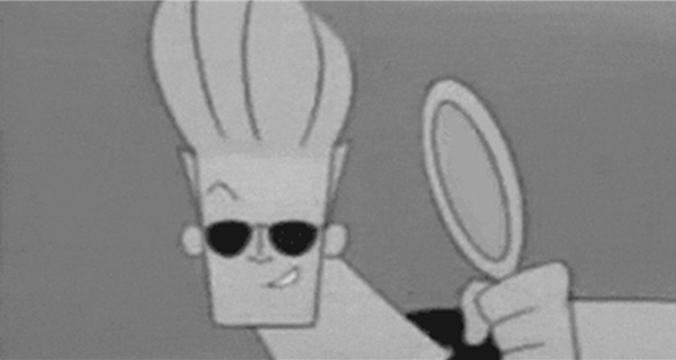 Johnny Bravo had the right idea when he said, "enough about me, let's talk about me." The first day of summer has already come and gone and now anxiety for MBA applicants is starting to set in. The biggest source of fear? The dreaded essays...especially the personal statement. Sometimes the hardest part of the journey is simply starting—so how exactly DOES one start conveying one's best qualities on paper? Don't worry, whether you're a seasoned writing pro or a masters app novice, here's how to start writing your personal statement. #2-3: Take a deep breath and write...sort of. If you’re already thinking about MBA applications now, you’re ahead of a lot of the pack. Others may he focused on their GMAT or GRE, but essays loom large. I can't say it will be easy—you’re going to write draft after draft after draft. You might even write a few completely different first drafts to see which one works. The trick with starting your personal statement isn’t to start off by writing. It’s to start off by listing. Write three lists. These lists are going to be your reference points through this whole process, so keep them close and keep adding to them. List 1: What words do you use to describe yourself? List 2: What are five things that your best friend would say to describe you (accomplishments, quirks, key positive characteristics, hobbies, stories/experiences, etc…)? List 3: What do you add to any group or community? Now write a few notes and think of stories/experiences that back up each of these claims. You don’t have to write an essay yet, but having these ideas and knowing these things about yourself will come in handy when you actually sit down to write. Essays are rarely about big important events. A lot of good essays live in little details-specificity is key.